Banksy painted the Grim Reaper onto the Thekla ship and nightclub venue in 2003. Exposure to the elements was causing ongoing damage. 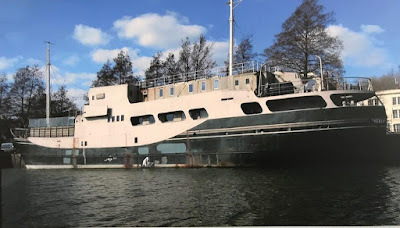 In August 2014, while the Thekla was in dry dock, DHP Family (owner of the boat) removed the Grim Reaper from the ship’s steel hull. 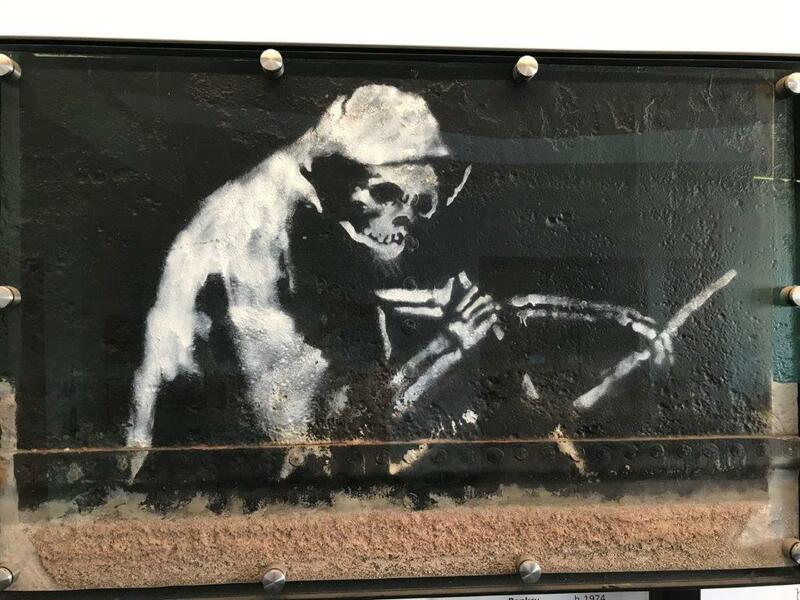 This artwork is now on a long term loan and exhibited at the M-Shed museum in Bristol (UK). How to put wedges on a canvas?